These are purebred Rat Terriers without coats. American Hairless Terriers are small to medium-sized dogs who are muscular and active. 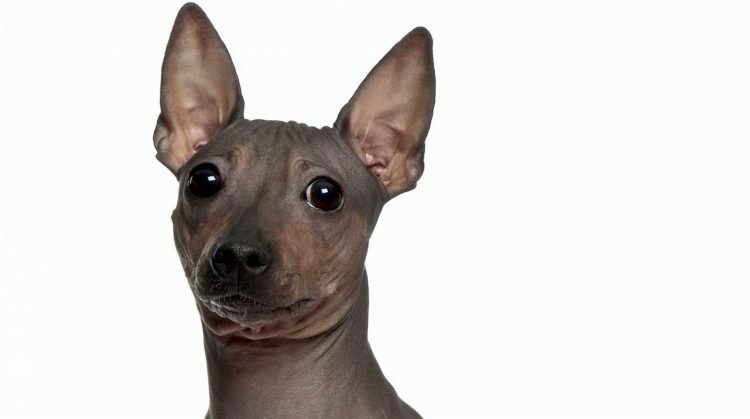 This is the first hairless breed to have originated in the United States, according to the American Kennel Club (AKC). Because of their hairless coats, they are not suitable for hunting or ratting (although there is also a coated version). American Hairless Terriers have wedge-shaped heads with round, medium-sized eyes. The eye color can vary with the skin color. It is commonly a dark brown, amber or hazel, but can also be blue or gray. The feet are oval and compact with slightly longer toes in the middle. The dogs’ V-shaped ears may stand erect or be tipped or buttoned. The tail is thick at the base and tapers to the end. In 1972, a hairless puppy was born in a litter of Rat Terriers in Louisiana. The breeder gave the hairless puppy to friends Willie and Edwin Scott, who named her Josephine. 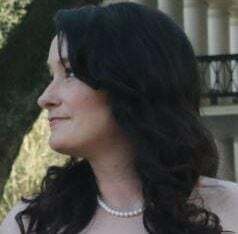 They adored her and wanted to create more like her, so they began a breeding program after consulting several veterinary professionals. They formed Trout Creek Kennel and kept meticulous records throughout their breeding program. The American Hairless Terrier Club of America Inc. was formed in 2009 by the Scotts and several other fanciers. The AKC added the breed to its Foundation Stock Service in 2011, and the breed was moved to the Miscellaneous Class in January 2014. Two years later, the breed was fully recognized and moved to the Terrier Group. American Hairless Terriers are playful, intelligent, inquisitive and feisty, as are most terriers. They are affectionate and enjoy spending time with their family members, although they can be territorial. They are good-natured with strangers and not too wary, and they make excellent watch dogs. They may chase after small animals, so keep your American Hairless Terrier in a secure area or on a leash when outdoors. MEDIUM: You’ll need to take your American Hairless Terrier for daily walks and play so they can expel some energy. These dogs really like to dig, so create a designated area in your yard to allow them to fulfill this instinct. They are good for apartment life because of their small size and activity indoors. LOW: Allergy sufferers take note: American Hairless Terriers don’t shed and create minimal dander from skin cell shedding occasionally. Bathe your terrier once per week or as needed. Keep up with regular maintenance, such as cutting the nails and cleaning the ears and teeth. 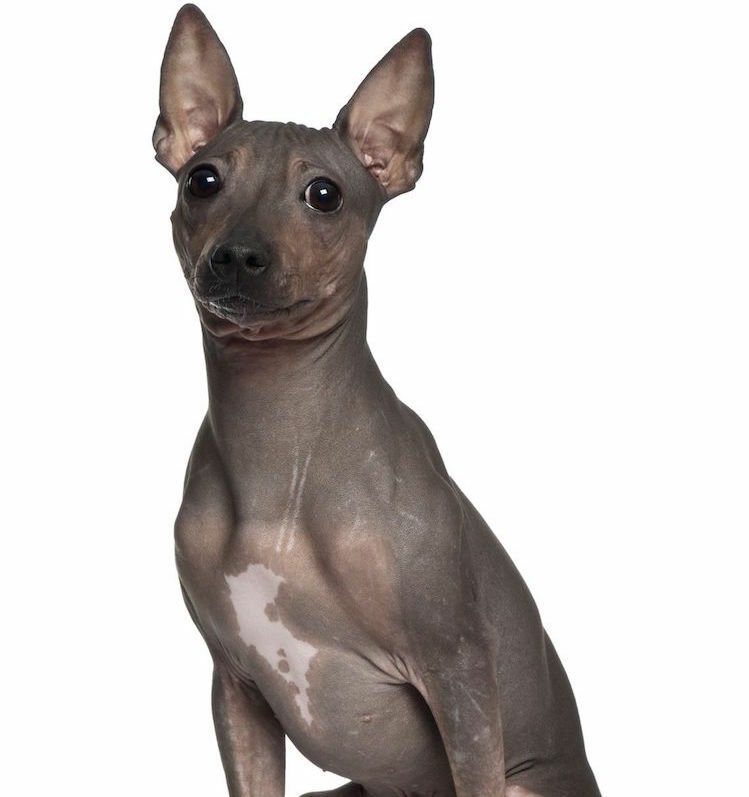 American Hairless Terriers are difficult to find. If you want a purebred one, check with rescues and shelters before contacting a breeder. If you go through a breeder, ask for proof that the dog’s breeding parents are health-tested. Ask to see the results — don’t just take their word for it. American Hairless Terrier Club of America, Inc.